ROLLER LINOLEUM 75LB Rentals Ft. Collins CO, Where to Rent ROLLER LINOLEUM 75LB in Ft. Collins, Wellington, Greeley, LaPorte, Loveland, Windsor CO and all of Northern Colorado. 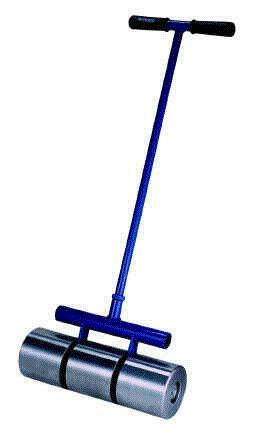 A 75 LB ROLLER FOR VINYL & GLUED DOWN CARPET ETC. we do offer a heavier 100 lb unit for the heavy duty jobs. * Please call us for any questions on our roller linoleum 75lb rentals in Fort Collins, Wellington, Greeley, LaPorte, Loveland, Windsor CO and all of Northern Colorado.